MyBuBelly is all about sharing. Sharing experiences, skills and opinions. 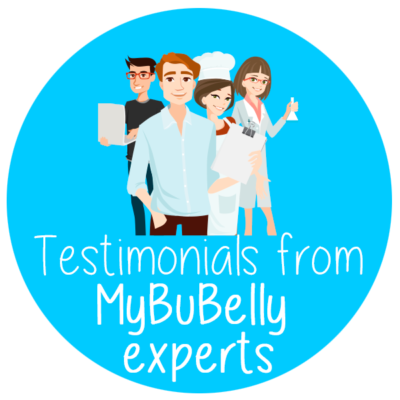 We went to meet anyone who has something to share about the MyBuBelly method! 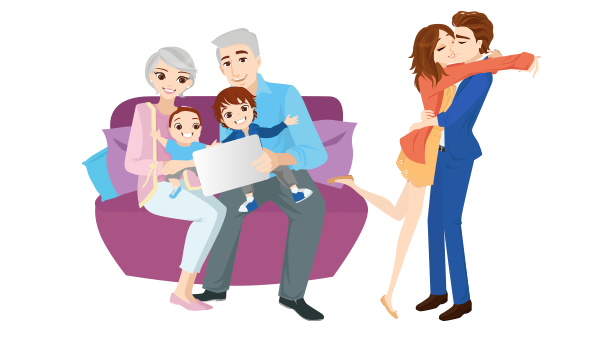 Physicians and experts, those who helped us make MyBuBelly an effective and easy method. 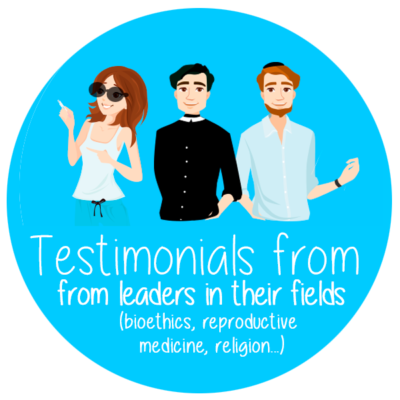 As well as well-known figures in the fields of reproductive medicine, bioethics and the religious world. 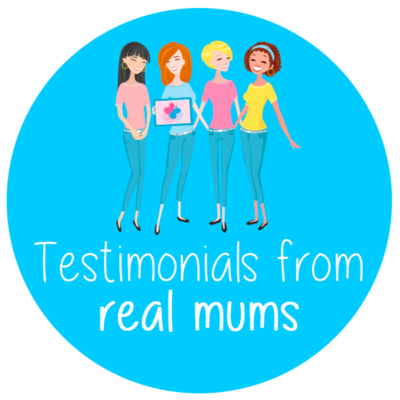 And of course, testimonials from real mums. Who share their unique experience with the rest of us, whether with a quick note, letter, video or a simple message.